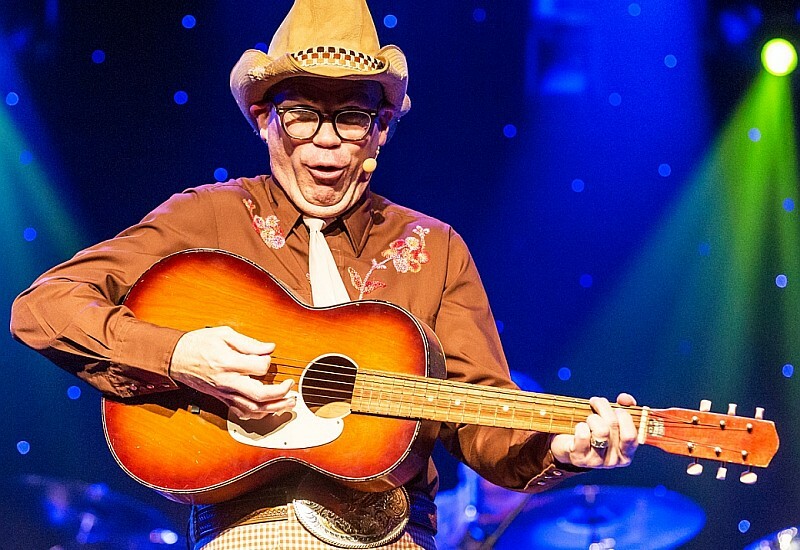 Featuring wholesome, clean comedy for all ages – Branson offers some incredible (and hilarious) LIVE shows you’ll want to check out on your next visit! With so many shows and so little time, even deciding on a comedy show can be daunting as there are more than two dozen to choose from! On your next trip, you want to be sure you find the perfect show that will entertain everyone traveling with you! 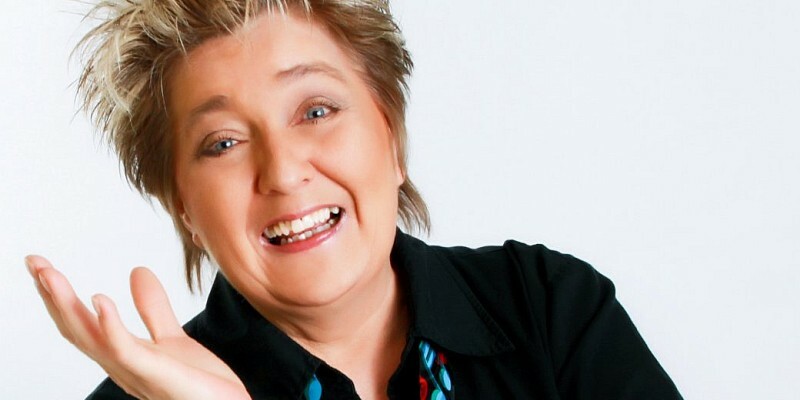 Big name comedy acts frequently headline theatres in the area – making Branson a stop as they travel the country with their stand-up acts – while some of the biggest names in comedy and show business perform at the various venues throughout the year. Whether you’re looking for stand-up, comedy shows, or music shows that feature some of the most hilarious comics you’ll ever have the chance to see – there are plenty of comedy shows to choose from on your next visit to Branson, Missouri! Comedy Jamboree features hilarious comedians, music, singing, and more at Grand Country Music Hall! This clean-cut comedy show stars several of the area’s most beloved comedians and is topped off with some of your favorite country hits. The innteractive nature of the show will create lasting memories for friends and family to go home talking about, just one reason people can’t stop talking about Comedy Jamboree. The Grand Band Singers, Tracy Heaston, and the Grand Band’s talented performers will knock your socks off with a wide variety of music from Country hits- to Gospel and Classics. The award-winning production has won “Branson’s Best Comedy Show” – and continues to be one of the most popular afternoon shows in town! 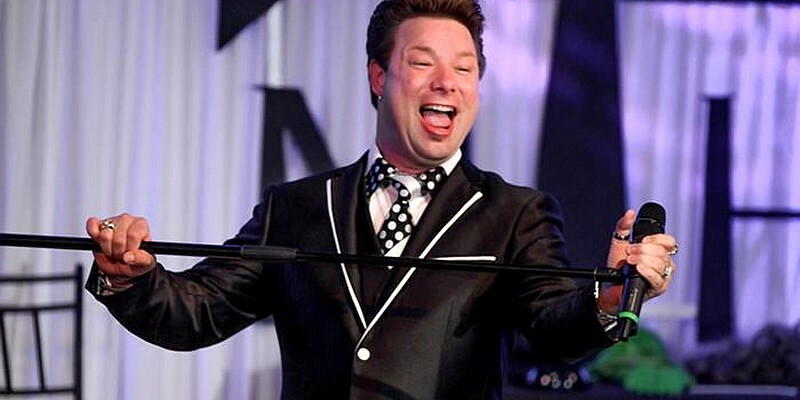 Comedy, music, singing all come together for one of Branson visitors’ faovrite shows – Pierce Arrow! Featuring one of the most incredible vocal quartets you’ll ever hear, the show features the songs and music of some of the greatest country music artists of all time! Comedian James Sibley’s characters, stories, and antics are featured during the show – a performer whos has written for Saturday Night Live, appeared on TV, and has been a regular guest on the Bob and Tom radio show! 2015’s “Comedian of the Year,” Sibley will have the audience rolling in the aisle with laughter! Combing the high-energy performances of the famous vocal quartet with the hilarit of James Sibley – and you have one of the best music and comedy shows in Branson, MO! Grand Country’s Grand Jubilee offers musical variety and some of the funniest comedians in town! 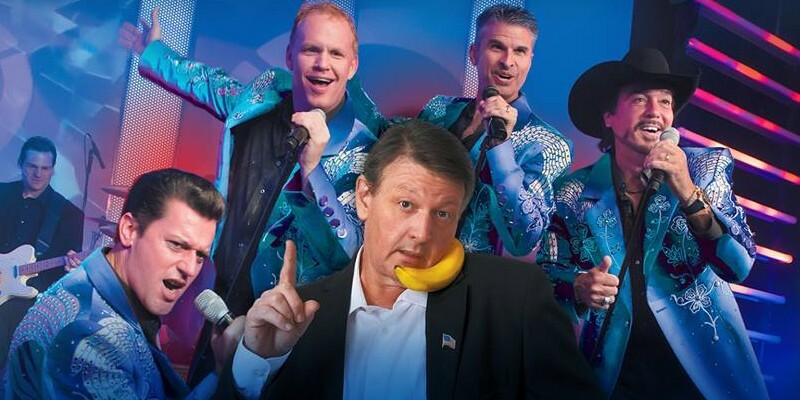 With the perfect mix of country, gospel, rock ‘n roll, and comedy – the cast of the Grand Jubilee show will take you on an entertainment journey that has audiences raving! 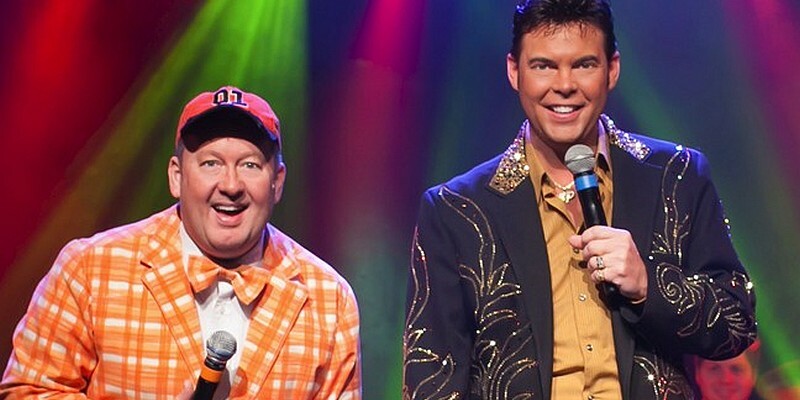 Name “Branson’s Best Show,” “Branson’s Best Variety Show,” and starring “Emcee of the Year” Mike Patrick and “Comedian of the Year” Jamie Haage (as Jim Dandy) – it’s a musical comedy experience you won’t want to miss! Laugh out loud and sing along as you take part in two hours of great, family-friendly entertainment! Located in the Grand Country Music Hall on Highway 76 – the theater is surrounded by great food, fun activities, and some of the best LIVE entertainment and shows to be seen anywhere! One of the area’s most popular morning shows (and the most popular pet show), Amazing Pets is the perfect way to start your day! 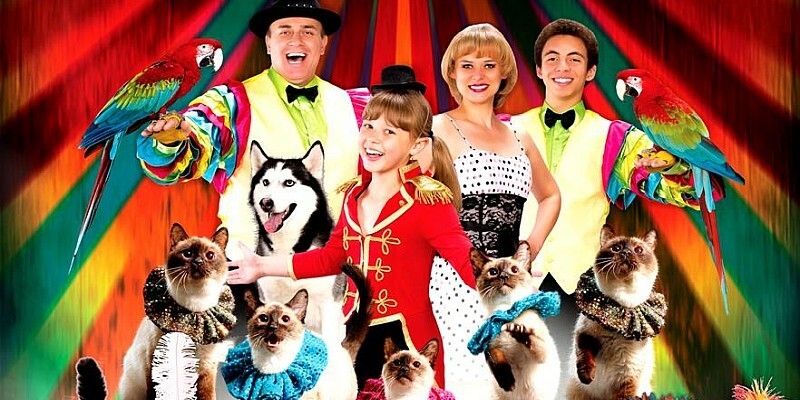 One of Branson’s most popular morning shows, guests of all ages will be blown away by the extraordinary talents of the trained animals performing on stage at the Amazing Pets Show! Featuring comedy, juggling, as well as musical performances – it’s nearly two hours of non-stop action and entertainment! From trained cats and dogs to exotic birds and monkeys – laugh along and be entertained by the incredible and hilarious antics of these amazing pets! Animal trainer, Sean Paul’s devotion to animals has created the award-winning “Best Specialty Show” in Branson! Witness breathtaking acts and incredible talent by some of the least of likely performers! With wild acts such as a counting donkey, performing pigs, cats jumping through hoops, and dogs riding bikes – the area’s most popular animal show is a great way to start your day! Comedy hypnotist Jecobie Roberts’s dinner show offers a unique experience that is different with every show! 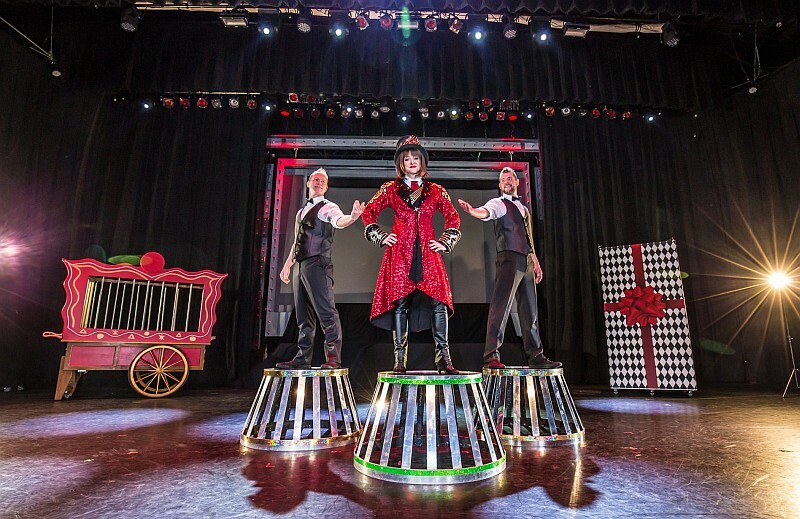 Jecobie Roberts has created an experience unlike any other – with her unforgettable, interactive, Comedy Hypnosis dinner show! Prepare to laugh non-stop at this unique show that will have you questioning everything you thought you knew. A master stage hypnotist, Jecobie delivers a one-of-a-kind show featuring her upbeat and outgoing personality that has people everywhere talking! 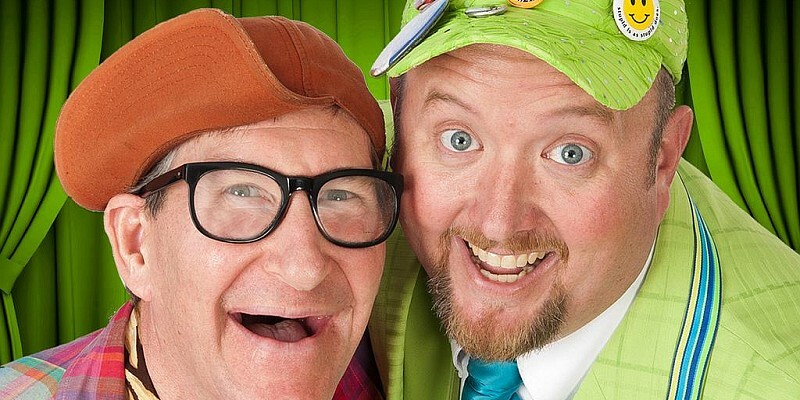 One of the most interactive shows in town, the clean and family-friendly comedy is sure to have everyone laughing and with unforgettable fun for everyone! Sit back and watch the show, or take part in the fun as you’re taking on a wild ride of hilarious comedy! This ground-breaking and original Branson show is a breath of fresh air and far from anything you’ve ever before seen! 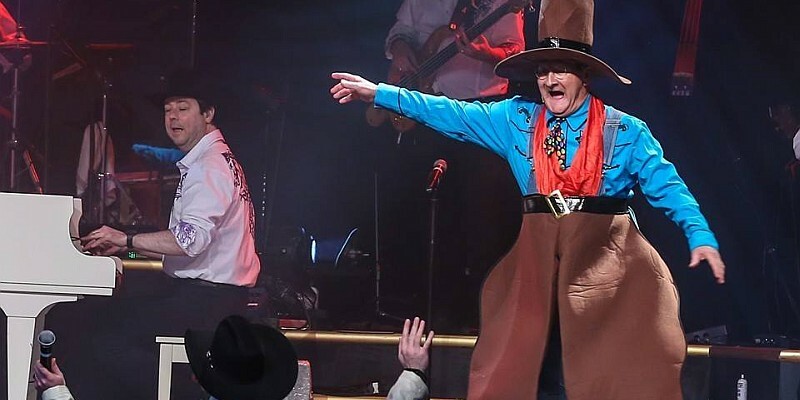 The Baldknobbers’ show is one of the longest-running shows in Branson, with more than 50+ years of performing! The show that “started it all” continues to make its mark on the Ozarks as one of the longest-running shows in Branson, Missouri! 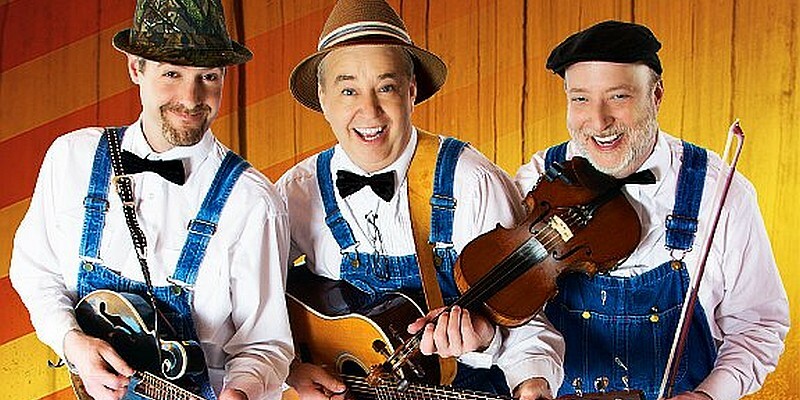 For more than 50 years the Mabe Family’s Baldknobbers show has entertained millions with their country and gospel music – while featuring their hilarious Ozark comedy that they have become world-famous for! Join comedian Droopy Drawers Jr. and the Mabes as they continue their tradition of wholesome and family-friendly entertainment. 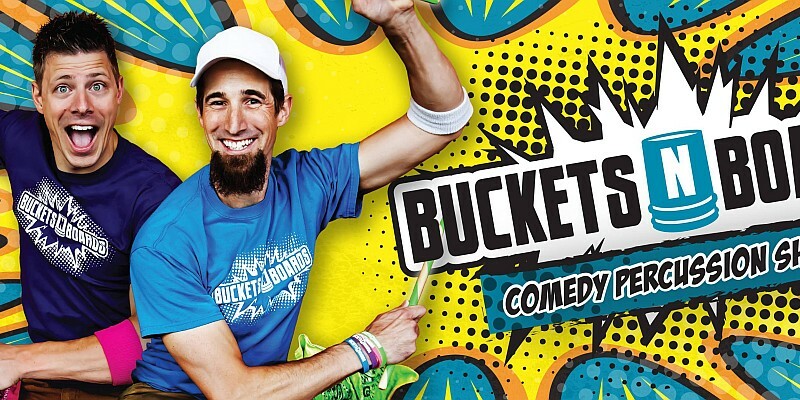 Buckets ‘n Boards is a musical, comedy, and percussion show that features acts and entertainment unlike anything you’ve ever seen! Action-packed percussion, zany antics, silly songs, and rhythmic perfection make the Buckets ‘n Boards show one of the most fun and hilarious shows performing this year! Matt and Gareth are a musical duo that have performed in venues and theaters for more than a decade, refining their act and joining forces for an unforgettable comedy show! This is one of the most original shows you’ll ever see, and an an experience guests of all ages will love! Janice Martin’s Cirque show features the ultimate in variety from acrobatics and singing to comedy and incredible musicianship! Featuring strength, skill, and agility that has taken Janice Martin years to build – Cirque showcases Janice’s amazing aerial violin skills, acrobatics, music, dynamite personality, and fierce intensity in a one-of-a-kind Vegas-style show! This high caliber entertainment comes across as effortless as she was trained at Julliard and has worked for years perfecting every move. With experience performing aboard the Showboat Branson Belle and Carnegie Hall, her stage presence is explosive. Between her aerial skills, musical talent, and impersonation skills, Janice Martin is a superstar entertainer. Grand Country Music Hall’s Down Home Country show combines music, comedy, and the best instrumentalists and performers in Branson! Come see “Comedian of the Year,” Jarrett Doughtery as he teams up with a talented lineup of dancers and musical performers in the popular Down Home Country show! This energizing morning show is a great way to jump-start your day, featuring a high-energy production with some of the most talented musicians and performers all on one stage! 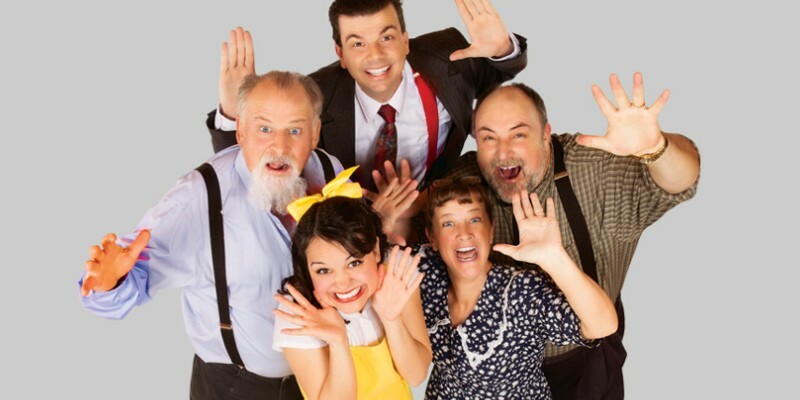 For years, Dougherty was the headlining comedian at the Pierce Arrow show – now bringing his unforgettable comedy and characters to life each morning with this musical show! One of Branson’s favorite performers returns to the stage with his own comedy lunch show! 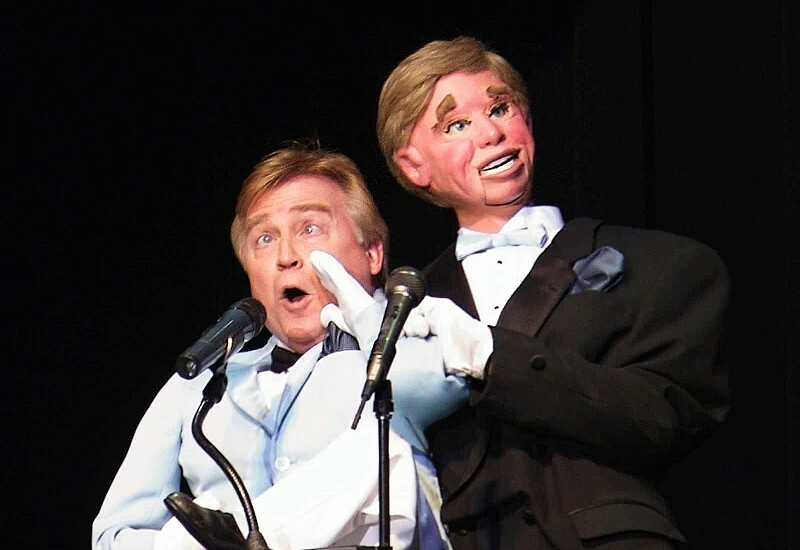 By popular demand, Jim Barber returns to Branson for a hilarious comedy, ventriloquism, and high-energy lunch show! Barber has appeared all over the world and world with some of the biggest name in comedy, performing in front of millions of people throughout his career on the stage and screen. You now have the opportunity to once again see one of Branson’s favorite entertainers as he returns to the Branson stage. One of Branson’s show pioneers, comedian and fan favorite Jim Stafford continues to entertain audiences in his theater! 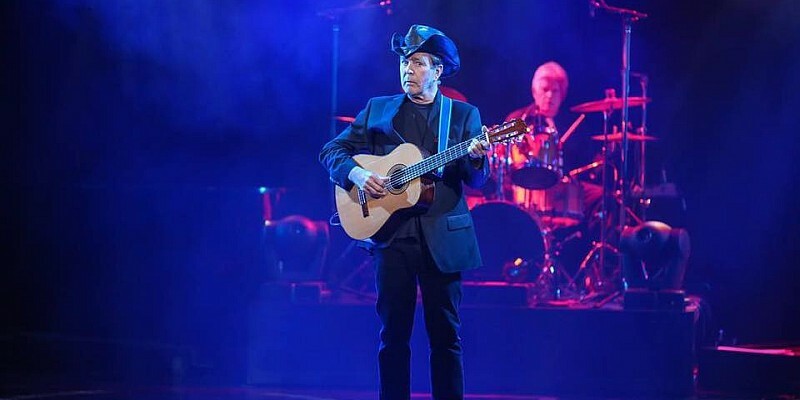 Funny man and entertainer extraordinaire, Jim Stafford is a Branson icon with a phenomenal and entertaing show that has become one of visitor’s favorites! His silly songs with catchy jingles have become popular over the years and will have the audience laughing and singing along. Mike Walker’s popular variety show “Lasting Impressions” at Hamner’s Variety Theater, is one you won’t want to miss! From the phenomenal musical talent to the hilarious comedy, and spot-on impressions, audiences of all ages are saying nothing but great things about this unique show! A master impressionist with the ability to recreate personalities and voices of some of the most popular stars around, Walker is a performer that you must see to believe! Branson’s Murder Mystery Dinner Theatre is a one-of-a-kind, interactive, show and meal experience that all ages love! 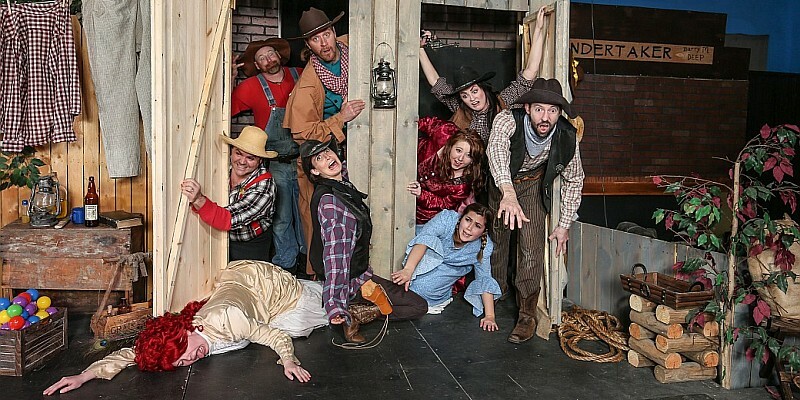 The Murder Mystery Dinner Theater takes you on a trip back to the Old West,as you interact to find the culprit at this one-of-a-kind, intriguing murder mystery dinner show! Guests can take part in the show in one of over 10 guest roles – or simply watch along as the fun and story unfolds. The bizarre combination of hilarity, mystery, murder, and dinner have formed an unbeatable show and unforgettable experience! Using only their voices (no instruments) the SIX show features the unbelievable vocals of six brothers in an unforgettable show! 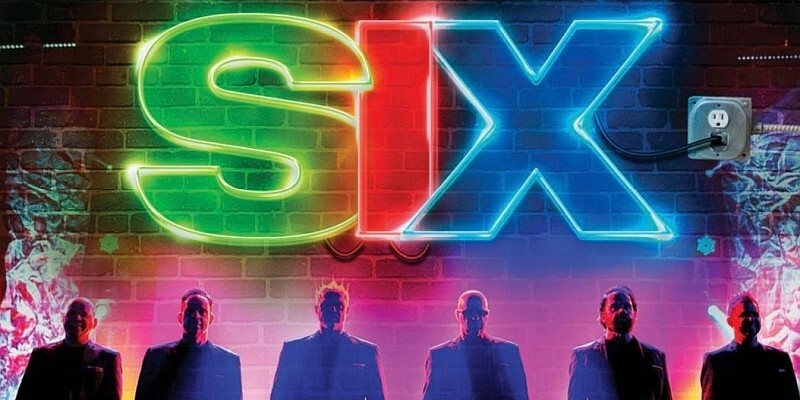 Using no instruments and only their voices, these six brothers perform some of your favorite songs in one of the most popular things to see in the Branson… the show SIX! Not only will you be amazed buy the group’s incredble vocal talent, the comedy injected into the show and zany antics will have everyone laughing and creates memories no one in your family will ever forget! The Off-Broadway production of Smoke on the Mountain features gospel, music, comedy, and theatrics in one fun for all ages show! A gospel, musical, comedy production Smoke on the Mountain is an off-Broadway show that combines songs, fun, and live actors. This wholesome comedy is set in North Carolina back in 1938, following the Sanders family singers as they perform their quirky show filled with silly antics! Country, comedy, bluegrass, and audience requests make the Sons of Britches a one-of-a-kind experience! The Sons of Britches show has been voted one of Branson’s best since debuting on the entertainment scene just a few years ago! The wide range of Country, Cajun, Zydeco, Bluegrass, old-time Rock & Roll, and even audience requests is topped off with the quick wit and funny antics of this fun group of musicians! The “Hillybilly Chic” style of these characters will be on full display, causing commotion, and delivering some of the best entertainment to be seen anywhere! The spontaneous style of the show and entertainers has been bringing guests back year after year. Famous Russian comedian Yakov Smirnoff returns to his very own theatre in Branson, MO! 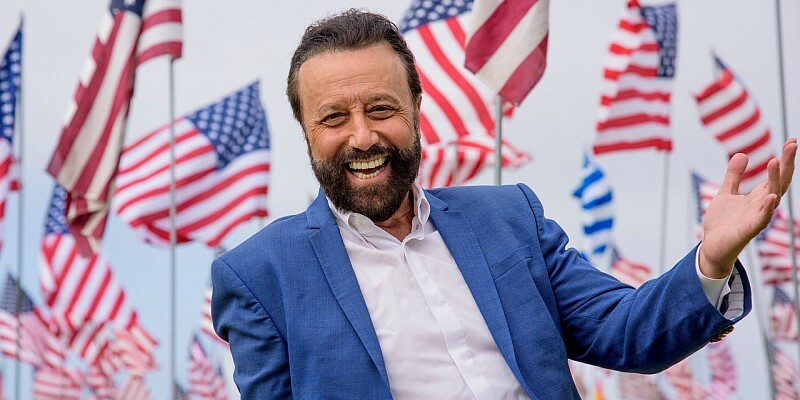 For more than 20 years Yakov Smirnoff has performed in his own theater in Branson, Missouri – and he has come back for a 2-month, limited engagement! The famous Russian comedian has stood front and center as he has made millions laugh over the past 40 years. His hilarious irony and real-life situations has made Yakov one of the most popular comedians of all time, and his extensive career has led him to work with legendary comedians such as: Robin Williams, Tom Hanks, Jack Nicholson, and Meryl Streep. Don’t miss this rare opportunity to experience a legend at work practicing his craft!